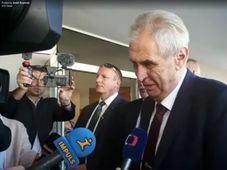 President Miloš Zeman and his team of experts met with Health Minister Adam Vojtěch on Saturday at the Lány Chateau to discuss the current situation in Czech health care system. 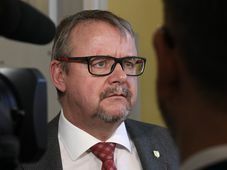 Mr Vojtěch said after the meeting that one of the burning issues of Czech health sector was a long-term shortage of nurses. Among other things, the ministry is planning to increase the nurses’ bonuses for working shifts by around 5,000 crowns this year. Among other issues on the agenda was the present situation of general practitioners in the country, computerization of Czech health care system and availability of medicines.